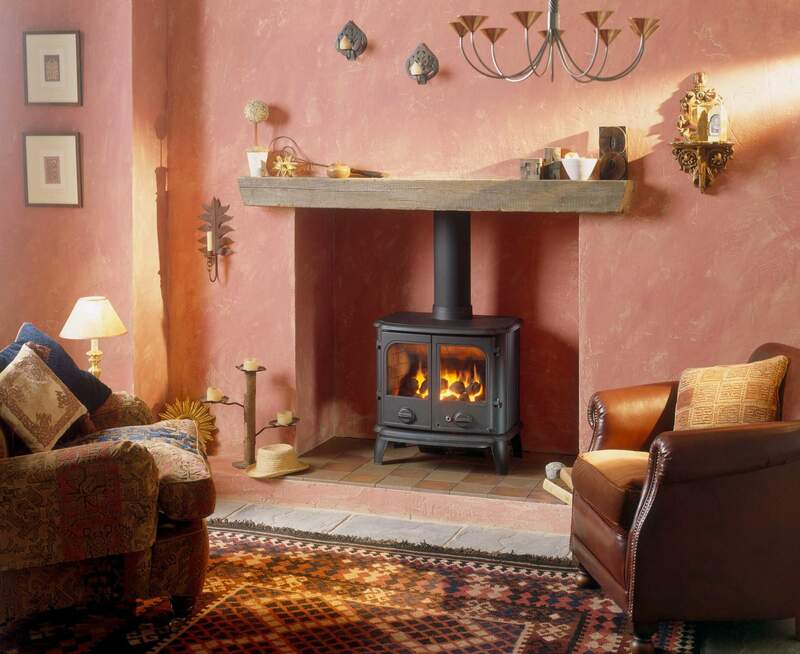 The Morsø 2110 is an elegant double-door multi-fuel stove with a country charm, that is at home in both contemporary and traditional settings. The large stay-clean glass panels provides an excellent view of the fire. 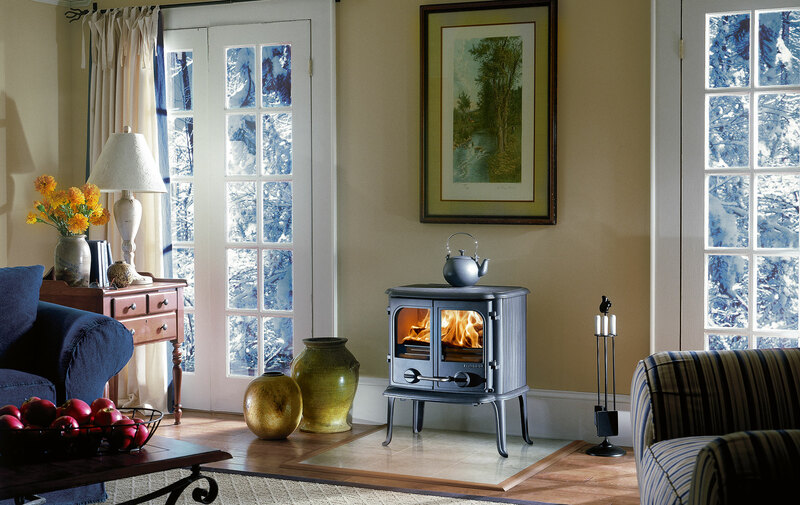 This powerful stove boasts an output of 8kW and has the capability of burning larger logs.